Want to *finally* launch that membership program and start earning that recurring revenue that you've been dreaming about for months? 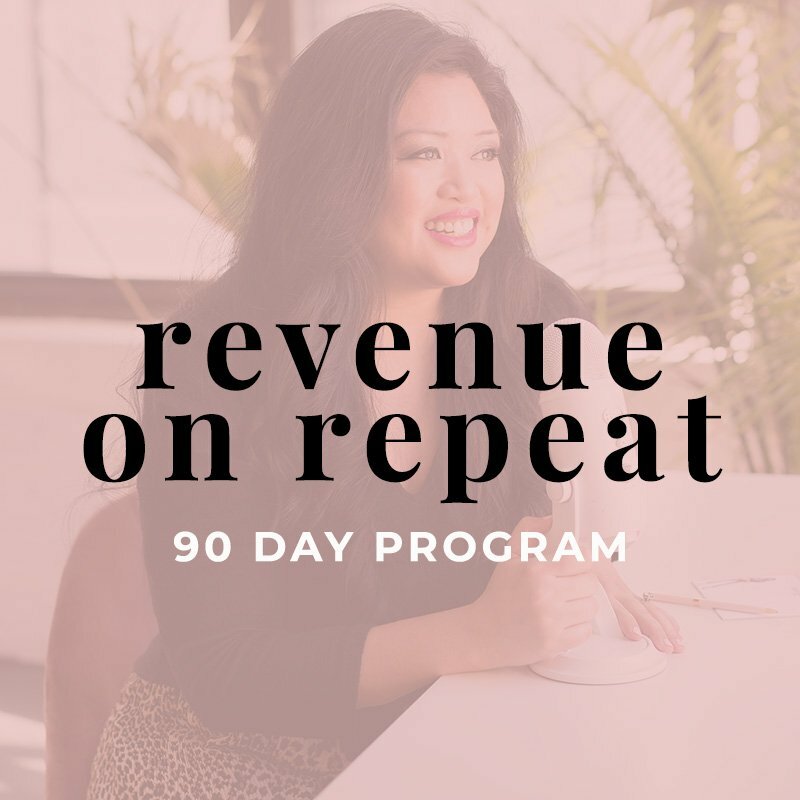 Revenue on Repeat is a 90 day mentorship designed to help you create and actually launch your online membership offer with less stress, and more strategy. You don't need generic trainings, but you do need tips and training for your unique membership, along with structured accountability, feedback, and support! Before working with Elle, I had no idea where to start to create/launch my subscription based business. 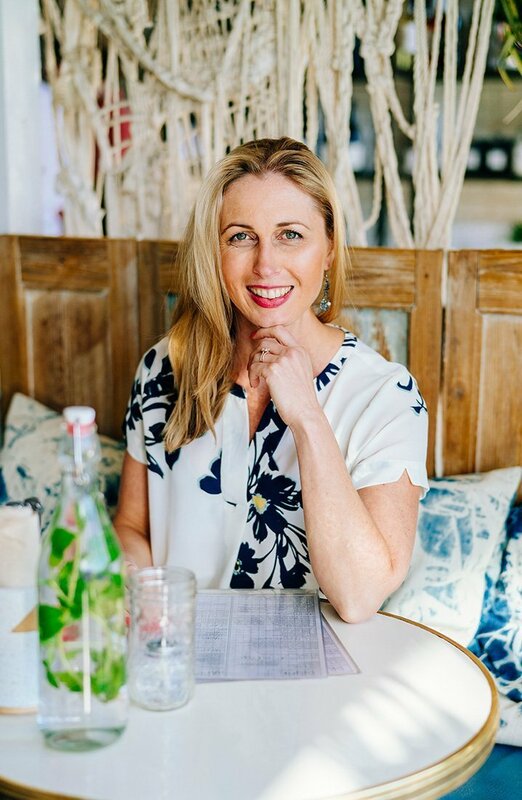 I was overwhelmed at the thought of starting, and wasn't sure what programs would be the right fit for my business. Now, I am weeks away from launching, and I am 100% confident it's going to be a huge success because of Elle's training, and support during out time together. She is so friendly, and knowledgeable and most importantly very transparent. I'm so grateful and happy that I invested in myself, and in my business. I would recommend working with Elle in a heartbeat to take you from where you are to where you want to be. 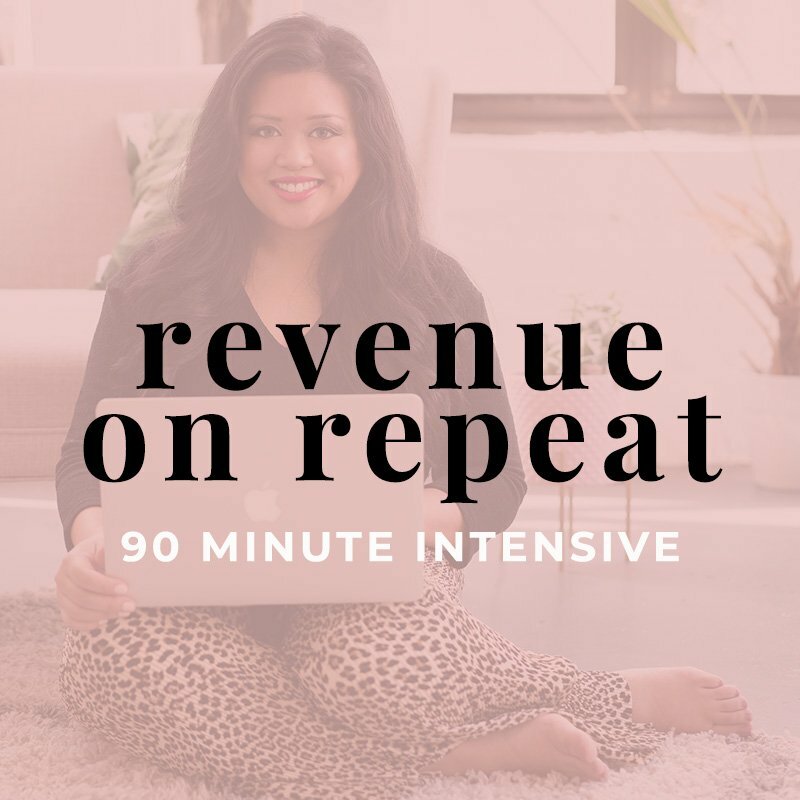 If you don't need a full 90 day mentorship, but you still have lots of questions and wish you could pick the brain of someone who's “been there, done that” – a 90 minute intensive is right for you! Bring your questions, and I'll bring my best answers. In 90 minutes we can cover anything from getting clarity on your subscription idea to pricing, tech / tools, content management, systems, pre-selling, launching, or growing your membership. Our call will be recorded so you can refer back to it later, and I'll be available via email for any follow-up questions or support! Elle was very open and transparent in sharing her knowledge, tips and how to's. She also shared ways to build your email list and how to launch the membership to your audience. 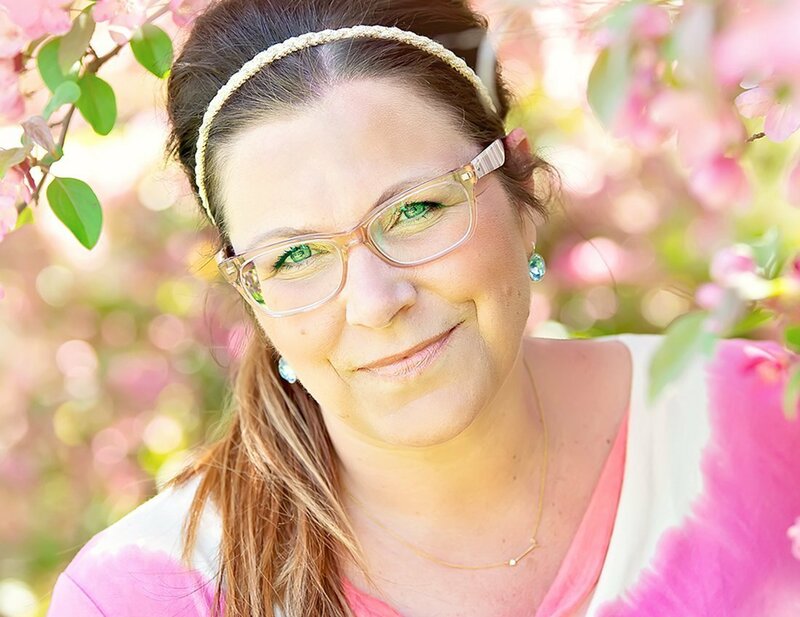 I came away with all the tools I needed to launch my membership, a plan in place to grow my audience and received one-on-one tutorials when I got stuck.